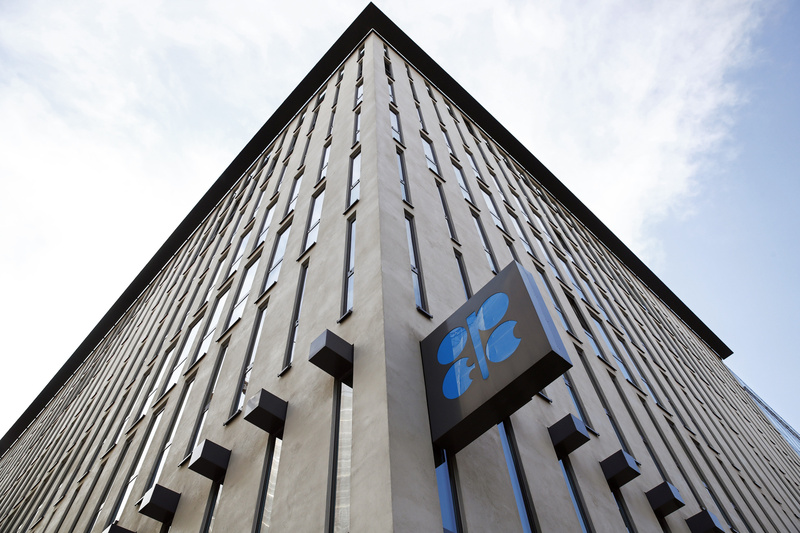 In an interview Tuesday, Saudi Energy Minister Khalid Al-Falih cautioned that a deal wasn’t yet done, saying it’s “premature” to suggest the OPEC+ group — which includes allies Russia and Kazakhstan — will agree to curtail output. That’s less bullish than statements he made a month ago in Abu Dhabi calling for 1 million barrels a day of cuts. Crude gave up much of its gains on Tuesday following his comments, and fell as much as 2.1 percent on Wednesday.